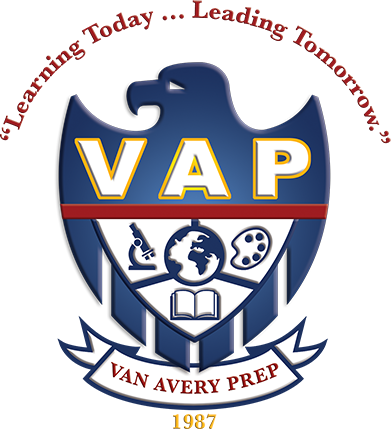 The Resource Room at Van Avery Prep is a quiet room designed for small group instruction. Teachers and support staff work with students that need extra support with their academics. The Resource Room is also an area where students may read, use technology and assessments are administered.